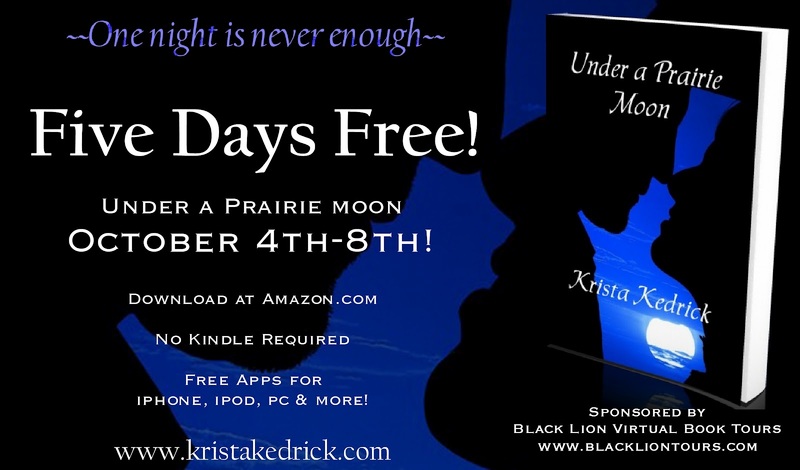 Myne Whitman Writes: It's a Five-Day Book Blitz for Under a Prairie Moon! It's a Five-Day Book Blitz for Under a Prairie Moon! How were they to know their journey had just begun? 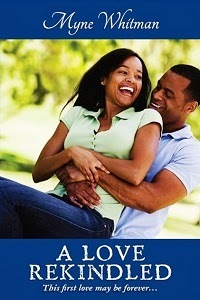 Download your FREE book today! Sunlight. It was only sunlight. Bright, infuriating, painful sunlight burning her retinas. Andy would’ve screamed at the pain splitting her skull in half if she had any saliva in her mouth. She couldn’t swallow, couldn’t breathe, couldn’t blink without it hurting. Her entire body felt heavy and abused. Was she dying? She actually hoped she was. Even her groan of agony was too much. She kept her eyelids clamped together, afraid of what she would see if she dared to open them again. What the hell had happened to her? She tried to summon memories from the night before but it was like sucking Jell-O through a straw. Water. She needed water. If the horrid taste and cotton-mouth were gone, she could force her brain to function. She hesitated, bracing for the pain. Well, she couldn’t just lie here suffering. She parted her eyelids a fraction, wincing and scowling at the splintering in her head. She blinked, trying to focus. Wool drapes. Not her drapes. She squinted in confusion. Hotel drapes. I'm in a hotel. Silently cursing all alcohol to perdition, she raised a leaden arm to rub her forehead. Sucking in a ragged breath she reached with her other hand to remove the sheet from - her naked body? She flinched as she fully opened her eyes. What was she doing sleeping in the buff? She never slept naked. Not with the possibility of a fire or a burglar. Andy’s stomach churned. The sense of dread hovered at the edges of her sluggish mind. She tugged harder on the sheet, irritated with its determination to stay put. With a huff she looked down to investigate. Shock and mortification paralyzed her when her gaze encountered the problem. Good God. She closed her eyes tight, wishing it to be a hallucination from the drinking. Andy gathered her courage and opened her eyes to the very tan, muscular arm lying across her rib cage. Her stomach clenched and her impossibly dry mouth became an arid desert. Panic spread like wildfire. She had never in her life done this. She had never brought home a random man. Okay Andy. Get a grip here. She took several steadying breaths before easing the heavy arm away from her. She scooted gingerly to the edge of the bed and rolled to a crouching position on the floor. She listened for movement, a change in the man’s breathing, anything to indicate she had woken him. Nothing. She braved a peek. The covers rose and fell in steady rhythm and Andy breathed a sigh of relief. She rose further, biting her lip, trying to stay quiet. She took one step back, her foot tangled in fabric threatening to trip her up. She whipped her gaze to the bed and nearly dropped back to the floor. Her mouth gaped open and her eyes widened. Like a tidal wave, a fresh surge of embarrassment washed over her as the night came crashing into her brain. “Oh sweet Jesus,” she whispered to herself. She had done the unthinkable. Her cold hands trembled. Why oh why had she gotten so drunk last night? She felt like the biggest idiot to ever cross the earth. Frantically searching the room, she located her scattered clothes and suitcase by the table. Get out. She had to get out. She tip-toed into the darkened bathroom, grabbing her clothes. The door creaked. Her heart stopped. Her breath stopped. Her jaw tightened. She couldn’t turn around, frozen in stunned panic. Nothing. With her eye trained in the crack of the door, Andy pulled on her clothes and whipped her hair back into a pony tail. She gently pulled the door open - quicker through the creak- never looking away from the sleeping man. She crept to her suitcase and stuffed her things inside. She went to the door and slid the chain. She rested her hand on the knob, looked back at the bed and hesitated. Andy slid her fingers across her swollen and chapped lips, remembering. With an impulsive smile she eyed his peaceful body half-covered by the white sheet. 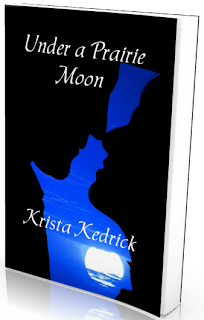 Her pulse quickened at the sight of his broad chest sprinkled with dark hair. Her entire being tingled with the memory of rough facial hair grazing delightfully against her heated skin. And those firm lips like velvet tugging at her flesh. Andy closed her eyes in regret and remorse. Impossible. This was impossible. She squeezed the door knob and twisted. One more look, just one more. She knew this was the last time she would see him. Disappointment saturated her, down to her very core. She was actually thinking about staying in this room, about waking him with a kiss. Andy opened the heavy door only far enough to squeeze herself and her luggage through, then closed it with the same caution. She hurried down the hallway, glancing back, so nervous she would be caught. Her stomach twisted into knots and her sweaty palms slipped on her suitcase handle as she raced to the safety of the parking lot. She had to choke back the tears to find her car. How was she going to come to grips with this? How was she going to live with the fact she had slept with her ex-boyfriends little brother?